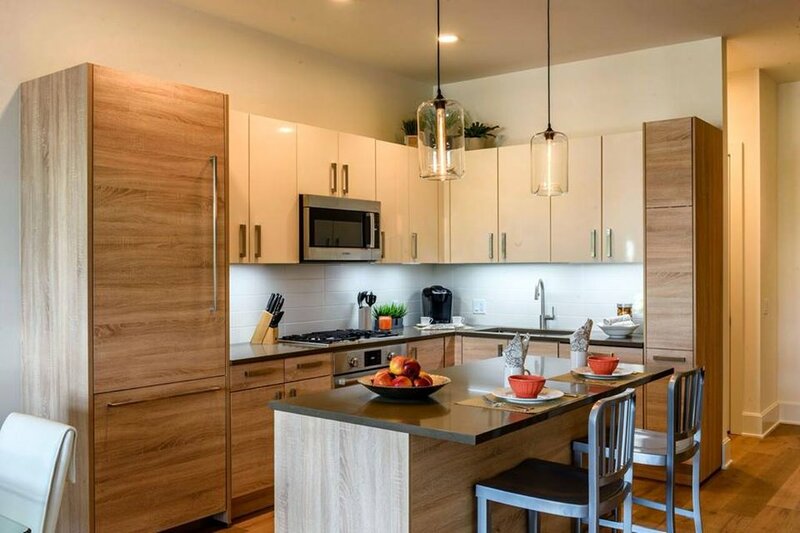 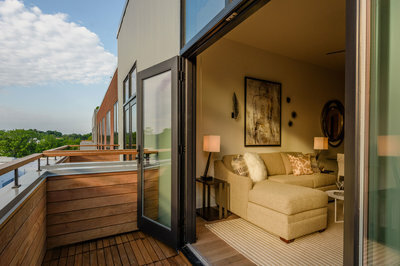 For a relaxing extended stay in Greenwich, Connecticut, The J House Hotel sets the standard for luxury and service with our modern JLOFTS Greenwich residences. Treat yourself to a chic, stylish alternative to the usual extended stay hotels, whether you are here on business, pleasure or renovating a home. 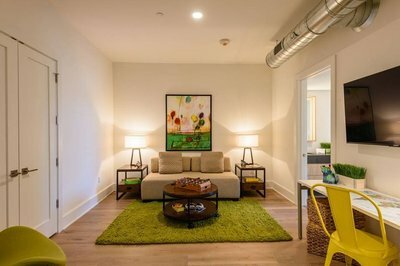 These fully furnished loft-style suites offer ten-foot-high ceilings, nine-foot windows, European kitchens, wood floors, and washer and dryer units.